Thank you for visiting my website and welcome to my practice. I specialize in individual and couples therapy. I also offer 2-day workshops for couples to enhance or repair their relationship. I have very special training as Alabama’s first and only Certified Gottman Therapist. My therapy is research-based, feels down to earth, and makes common sense. 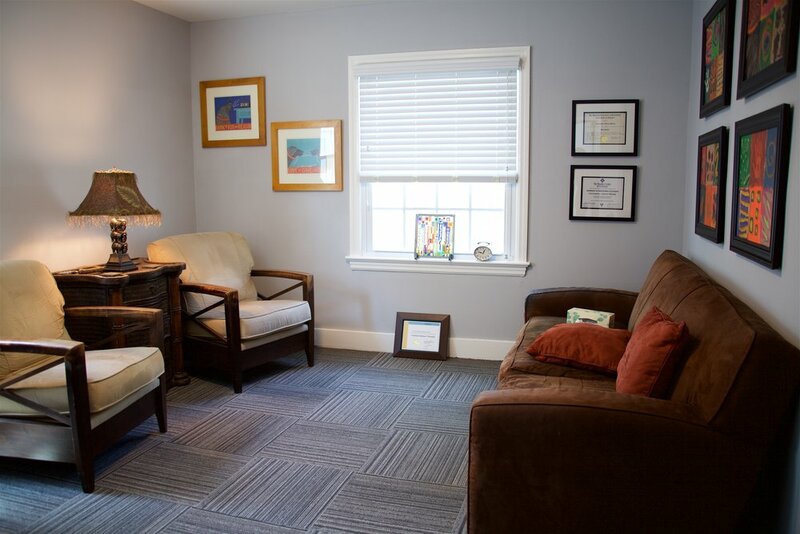 I am a licensed psychologist with over 19 years of clinical experience. As a Certified Gottman Therapist, I am an extremely effective couples therapist. It has also given me a distinct advantage as an individual therapist. My understanding and attention to the relational issues we all have influences and improves my individual work. Dr. John Gottman is world renowned for his ability to predict marital stability and divorce with 91% accuracy. The Gottman Method is based on his 45 years of research with over 3000 couples. He has written several bestselling books and been featured in numerous media appearances such as Time Magazine and Oprah. My office assistant, Andrea, and I make it our highest priority to provide a caring, confidential, and respectful atmosphere from your first phone call. Our clients say our office is warm and cozy.